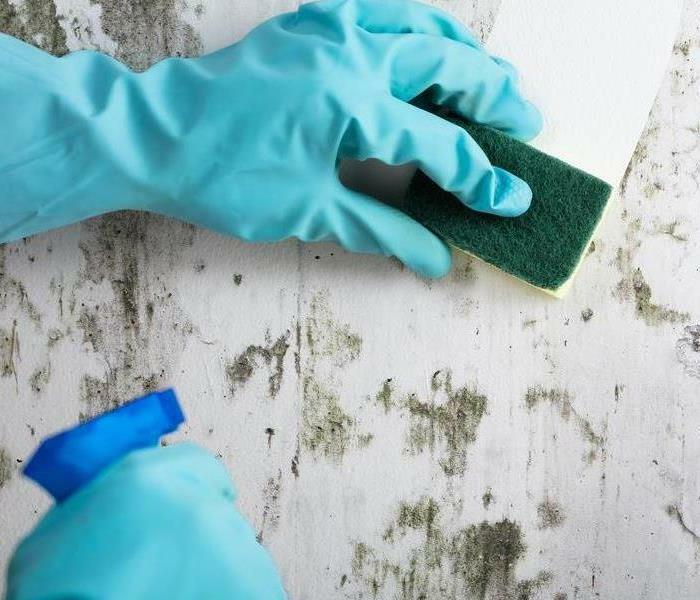 Mold is a moisture driven problem that develops within periods as short as 24 hours. SERVPRO of West Orange helps you deal with mold and other microbial growth effectively because of our extensive experience in the industry. Scott Tracy, the franchise owner, has worked in the industry for over 30 years. Our AMRT, Applied Microbial Remediation Technicians are IICRC certified guaranteeing they have sufficient skills to tackle the issue. SERVPRO of West Orange takes a holistic approach when dealing with mold. The approach includes identifying the moisture source, killing spores, drying the affected areas and cleaning moldy residues. With advanced moisture detection tools including thermal cameras, moisture meters, and thermo-hygrometers we can identify hidden moisture issues. ASD, Applied Structural Drying skills help our crews dry any excess moisture from every section of your property cutting he lifeline for mold. 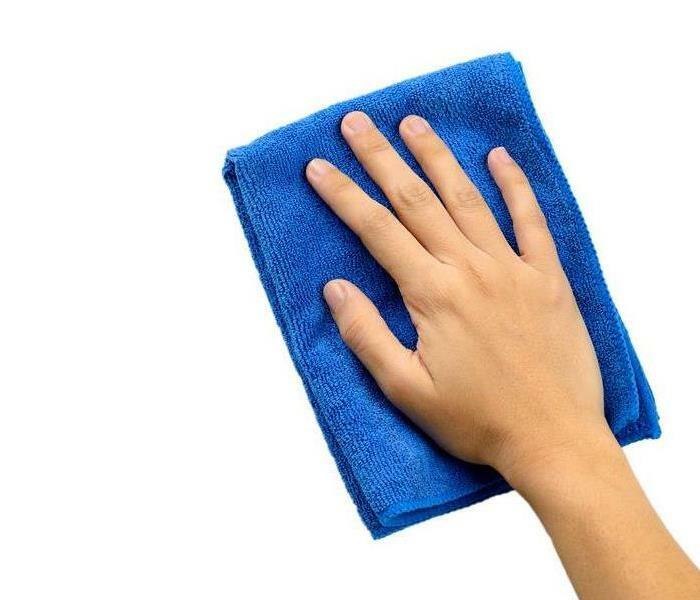 The professional cleaning products we use to kill spores and remove residues are EPA registered, and OSHA approved. We live and work in this community too; we might even be neighbors. As a locally owned and operated business, SERVPRO of West Orange is close by and ready to help with your mold-damaged property. We are proud to be an active member of the Orlando community and want to pitch in and help make our community the best it can be.